NEW! 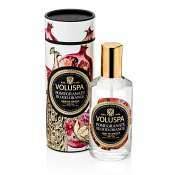 Voluspa Seasons Aromatic Room Spray in Makassar Ebony Peach. I love this fragrance. Infuse your rooms with a fragrance that will leave your family and friends wondering what it is and where you bought it. This lingering spray will last for hours and gives your home a added element of elegance and class. The hardest decision you will have with purchase is do you want to share your secret or keep it to yourself. MISS THIS-NEED IT BACK NOW! 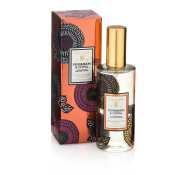 BEST SCENT EVER and it is SAD that I can;t buy it ANYPLACE!!!!!!!!!!!! 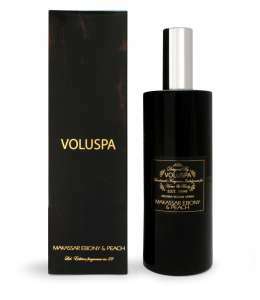 I recently received the voluspa makassar ebony and peach candle as a gift and fell in love with the scent. I discovered that this room spray can also be used as a body mist, so I thought Id give it a try. It is amazing, I receive compliments all day on the scent. I absolutely love it, although I do wish it lasted longer throughout the day. I bring it in my bag and re-spray when I need to! This is by far my favorite scent of all time. I love the candle but if I had to choose I would say I couldnt be without the room spray. It is the same scent as the candle, just (instant). I never want to be without it. LOVE!!!!!! 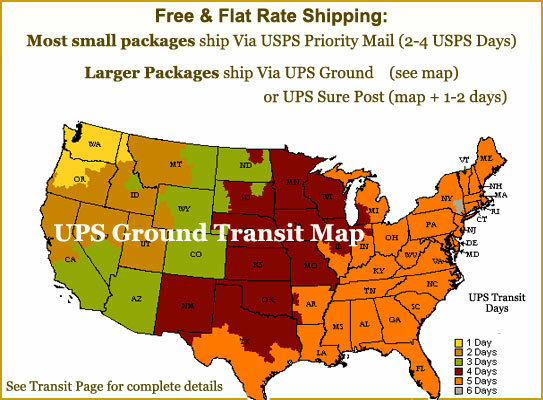 Zanadia.com has GREAT customer service! !